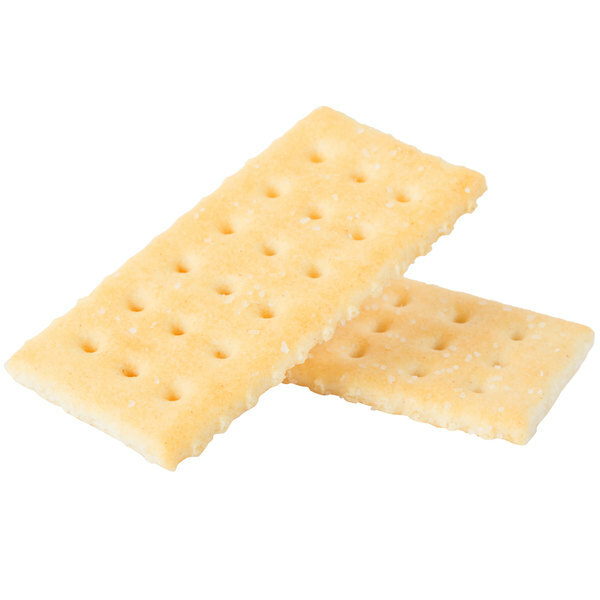 Pair Nabisco 2 count (.22 oz.) 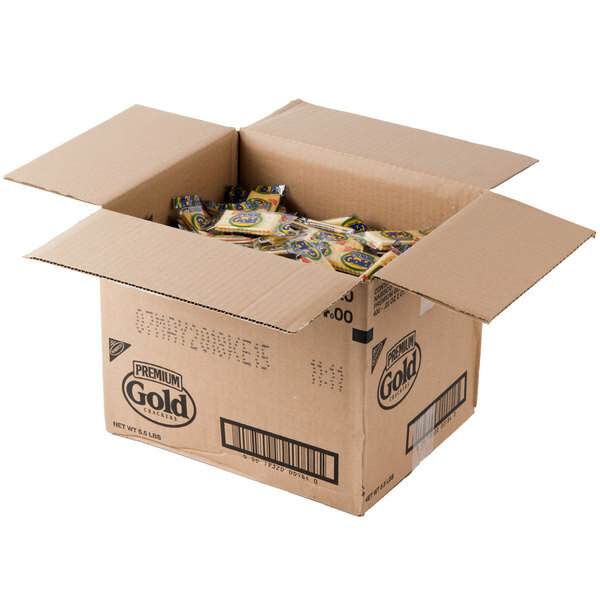 Premium Gold crackers with soups and stews in your restaurant, bistro, or cafeteria! With a light, flakey texture, delicate, buttery taste, and salted top, these crackers add crunch to salads and hearty chilis. Serve them in bread and cracker baskets or keep them stocked at your homemade soup and fresh salad bar. 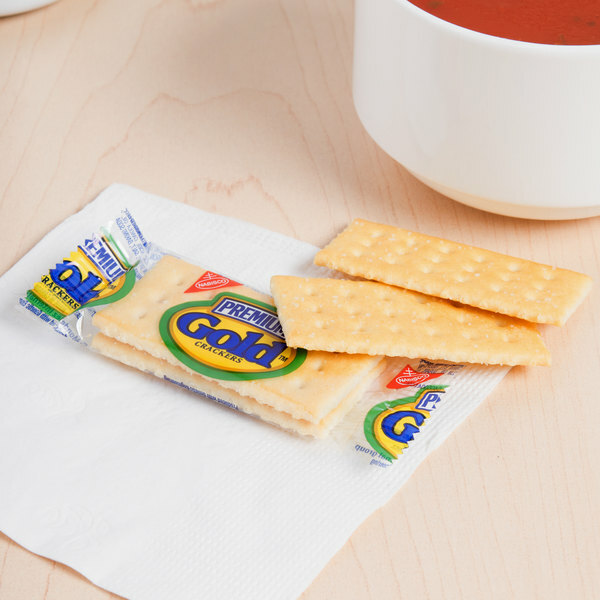 Coming with 2 crackers in each easy-to-open package, these cracker packs are convenient, pre-portioned, and sanitary. 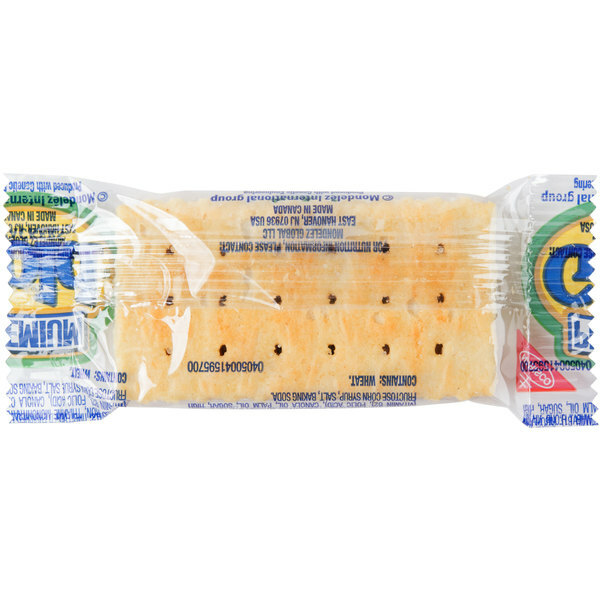 They are great snacks for on-the-go customers and can simply be added to take-out orders. 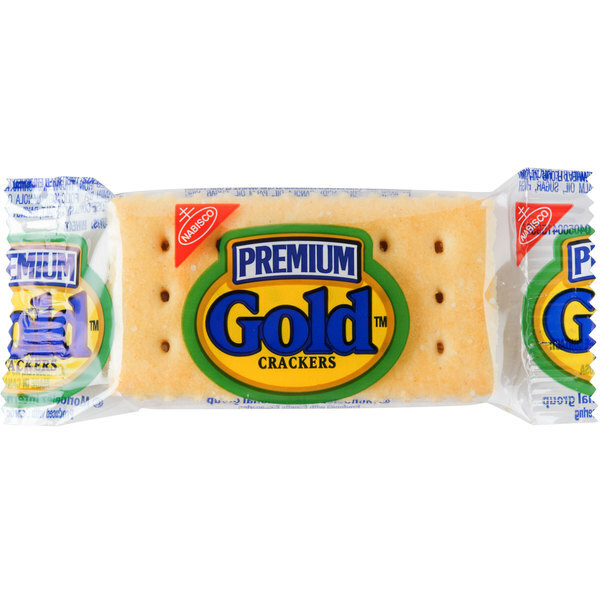 Keep these Premium crackers on hand to provide guests with the mild, familiar flavor of Gold saltines.